If you would like to learn more about the current population status of the Svalbard pink-footed goose please see the latest Population Status Report . 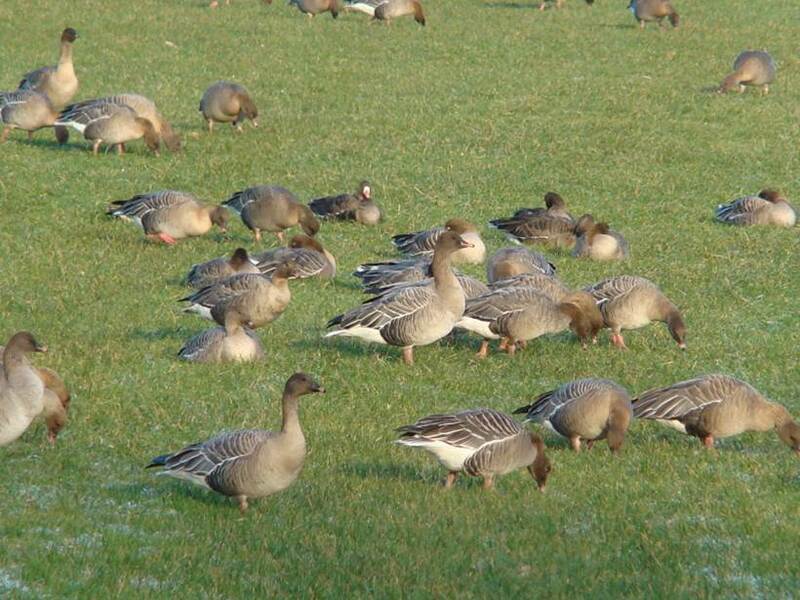 Sustainable hunting: The Svalbard population of the pink-footed goose is a huntable goose species in both Norway and Denmark. The hunting of pinkfeet is currently at a moderate level and this is considered one way to regulate the population size. Nevertheless, to ensure that hunting in both Norway and Denmark is sustainable the impact of hunting is monitored and evaluated annually, with several projects started to optimize the organization of hunting of pinkfeet and minimize the risk of wounding. For more details about predicted sustainable hunting levels please see the Adaptive Harvest Management Report 2013-15 . 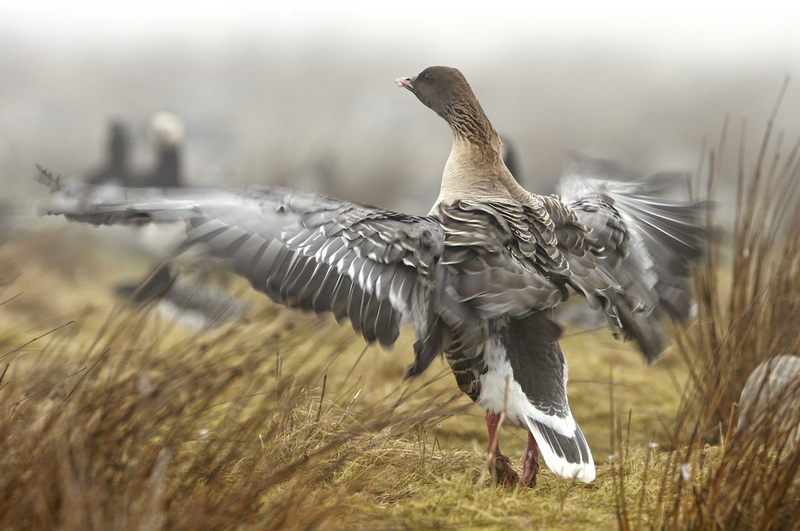 For more information on the management of the Svalbard pink-footed goose please see the AEWA International Species Management Plan  and the other actions being taken visit the Activities  section of the website.